The iM3 GS Deluxe is a complete dental system with endless surgical options. 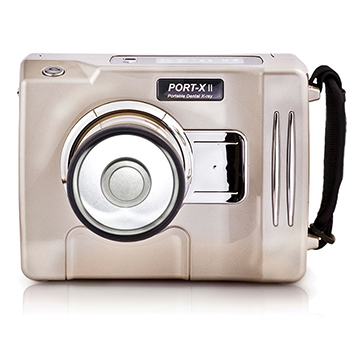 iM3 GS Deluxe offers an optional 1:1 SNC with or without light can be fitted. These attachments accept a wide range of HP burs and have a variety of uses. The GS Deluxe can be upgraded at a later stage to include LED light on the high speed hand piece – a must for veterinary dentistry! 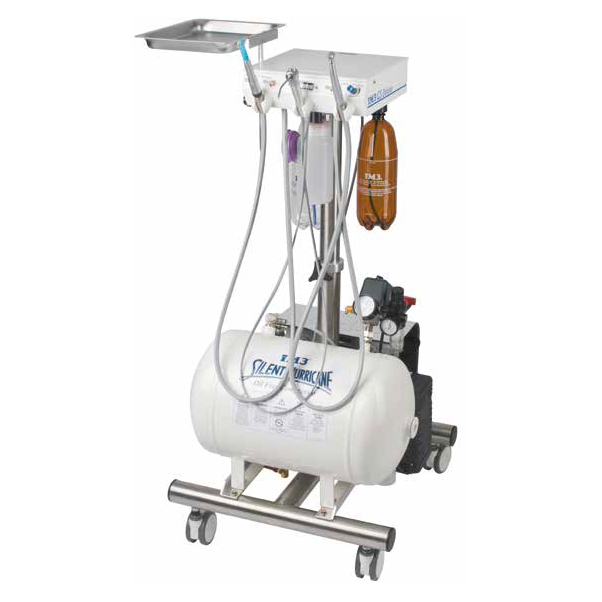 The iM3 GS Deluxe is a complete dental system. It includes a quality push button high speed hand piece with water cooling for fast sectioning of teeth, a 3-way air water syringe with the ability to select either water or CLS, and a low speed hand piece for polishing using iM3 R&R oscillating prophy angles that won’t wind up muzzle hair. Three way (air, water and mist) syringe is a useful instrument for washing away debris from the mouth. The tip is removable, autoclavable and can be rotated 360 degrees. 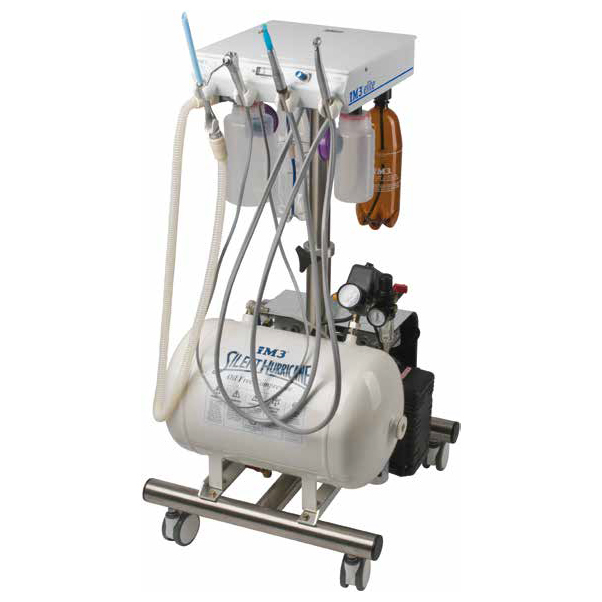 The use of CLS in the dental machine allows for easy application of chlorhexidine into the mouth during dental procedures. All iM3 GS Deluxe dental units have the maintenance instructions printed on the rear of the machine. As staff turnover may occur in the clinic the instructions can easily be referenced to ensure adequate maintenance is being carried out.